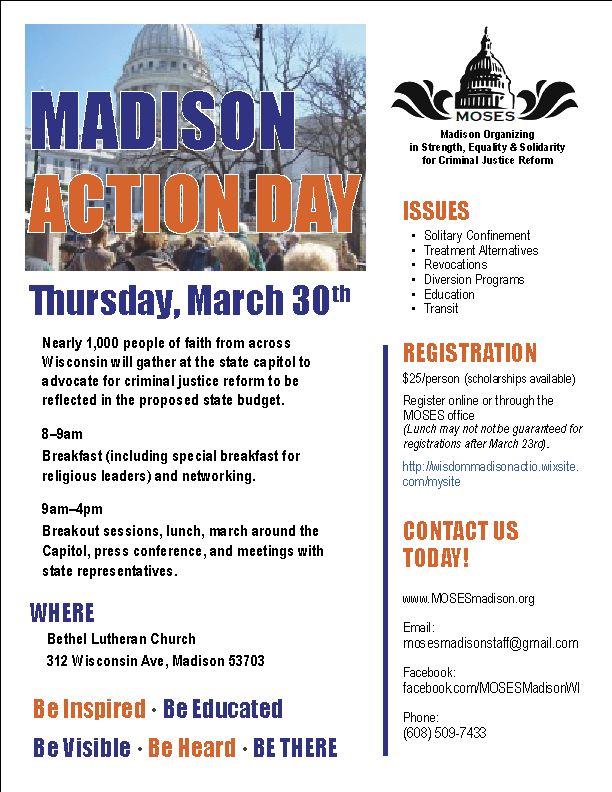 Nearly 1,000 people of faith from across Wisconsin will gather at the state capitol to advocate for criminal justice reform to be reflected in the proposed state budget. Breakfast (including special breakfast for religious leaders) and networking. 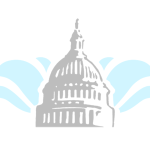 Breakout sessions, lunch, march around the Capitol, press conference, and meetings with state representatives. Meetings are every first Sunday at 2:30 pm unless otherwise noted. Cookies and coffee at 2:00 pm. See the calendar for the next meeting location! Click on Give-> Volunteer & Donate above for more information about giving.